During the Great War the harp, given its light, gentle timbre tinged with femininity, came to be associated with nurses attempting to assuage victims’ suffering. The young, mobilized composers, through their works, were to offer us a vision that was at once intimist and delicate, often profound and moving as well. 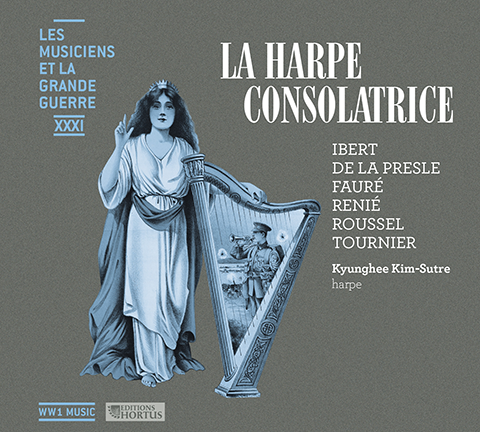 The great harpist Henriette Renié stands for all those women who discretely went through the war with all its suffering and trials, while equalling men in coming to the defence of art.